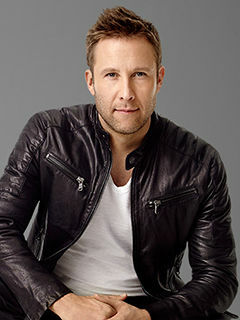 Michael Rosenbaum is known for his roles of Lex Luthor on Smallville and Buddy on Impastor. He will be appearing at Fandemic in Houston this weekend September 14th thru 16th. Michael will be there Saturday and Sunday along with Tom Welling and many other cool guests. Check out the guest list here. And buy tickets here.